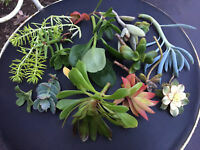 morouru has no other items for sale. 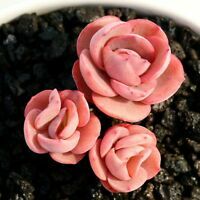 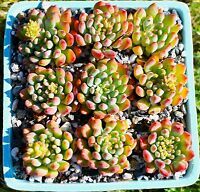 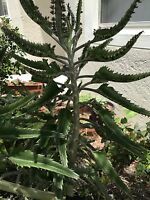 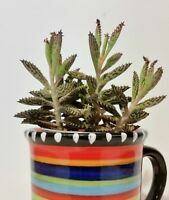 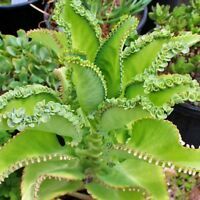 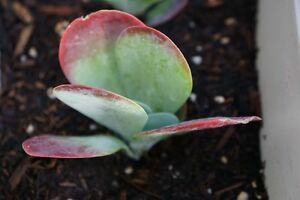 Alligator Plant, Kalanchoe Daigremontiana, Mother Of Thousands Succulent! 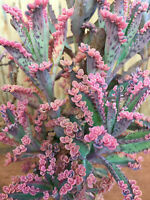 Mother of Thousands, Kalanchoe starter plant with 5 plantlets per pot.